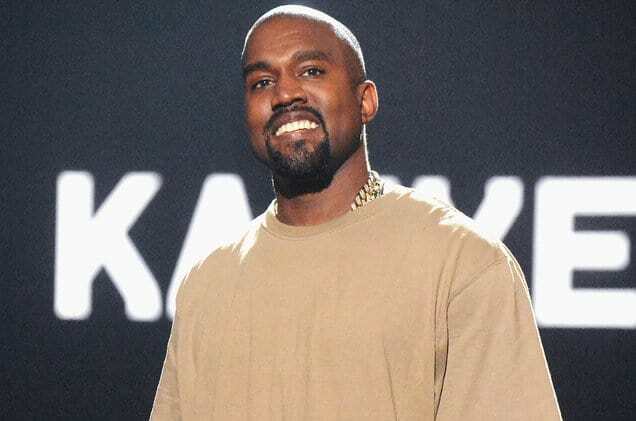 Will Kanye West Run for President? Judging by his website, presidential candidate Kanye West’s campaign is narrowly focused on an obscure gathering of libertarians set to take place in Greenpoint, Brooklyn, the weekend of October 10. Internet vultures wasted no time capitalizing on West’s announcement. This year’s speakers include former New Mexico governor, presidential candidate and marijuana evangelist Gary Johnson, and Jimmy McMillan, who ran for president in 2012 as the self-appointed leader of “The Rent Is Too Damn High” party. “I knew it would be a traffic generator,” Cioffi told me via Facebook chat. His goal, he said, was to bring attention to Liberty Fest. ← Are Presidential Candidates Renting Crowds For Rallies?